This article will present 10 simple and practical solutions on how to get rid of razor bumps that usually appear on legs, face, bikini line, and underarms. Razor bumps are generally caused by poor shaving products and tools. Therefore, we will also present you a few excellent shaving devices to make sure that you will no longer experience any sort of discomfort in the future. Using a hot compress is a traditional DIY method to deal with razor bumps fast. The heat causes the pores to open, thus releasing the ingrown hairs under the skin. Soak a cotton wool compress in hot water, and then softly put it on your skin. Plus, you can buy the Bed Buddy Pack which can be used as a cold compress as well. These packs represent an easy solution to get rid of razor bumps painlessly. Ice reduces redness and irritation, providing a cooling effect in the affected area. 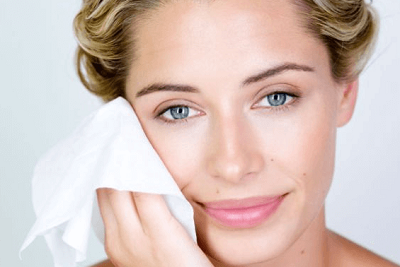 Put some ice packs in a towel, wrap them, and place the towel on the irritated skin for a few minutes. You should do it twice a day. 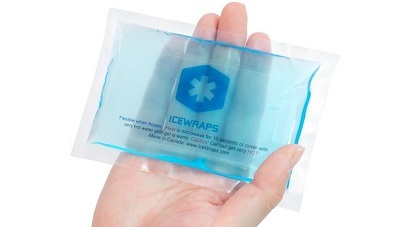 For a more practical approach, you can order the Fit & Fresh Reusable Ice Packs. 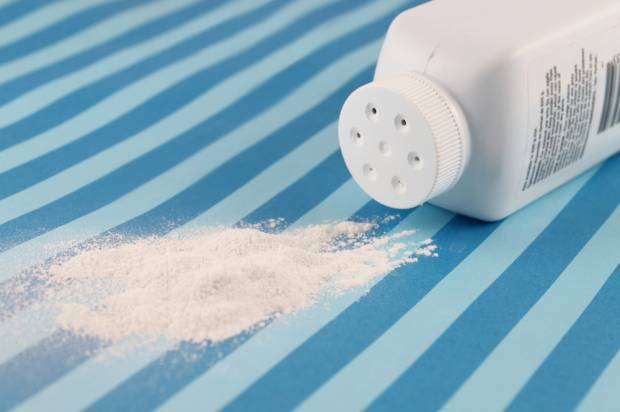 Regardless of your age, baby powder will deal with rashes and calm the irritated area thanks to its anti-inflammatory properties. Plus, if you want to know how to get rid of razor bumps, then you should always use it 10 minutes before shaving as well. 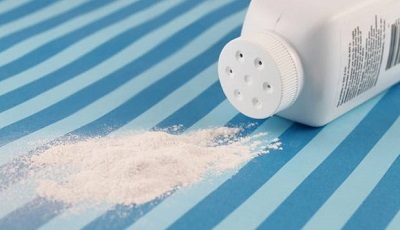 Simply, dust some baby powder on the affected area including armpits, face, thighs, and bikini line. We also recommend you to choose one of these 100 percent natural baby powders. In addition, in case you want to consider another shaving device alternative, you can read our Top 10 Best Portable Shaver Suggestions. These two types of tea are rich in tannin, an organic compound highly effective against razor burns because it alleviates swelling and inflammation. 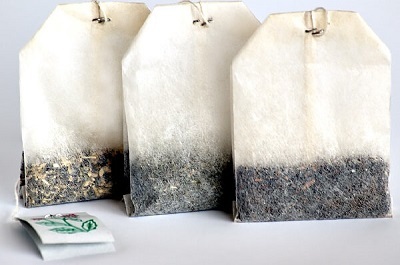 Wet two tea bags and gently press them against the irritated area. Use this method twice a day, and you will quickly get rid of razor burns. We highly recommend you to go for a Black Currant Tea or a 100% Organic White Tea. For people who want to know how to get rid of razor burns, tea tree oil is an excellent solution as it is a natural anti-bacterial agent that will heal the irritated skin in no time. Mix some tea tree oil with a bit of water and then apply it to the affected area. 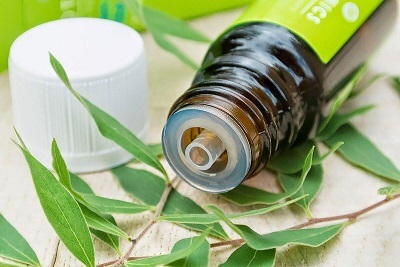 It is worth mentioning that you should avoid using just pure tea tree oil because it is too strong and you might end up damaging your skin more. Should you want to purchase an excellent product, Notagmo Tea Tree Oil is the ideal choice for you. Honey is already a common ingredient in a wide range of skin care products thanks to its healing properties and anti-bacterial effect. These products will moisturize your skin and alleviate the irritated area. 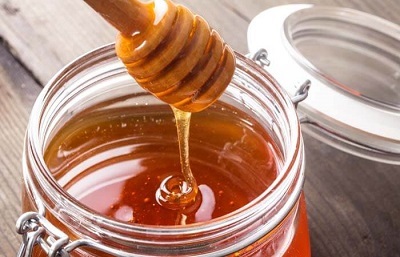 Apply the honey skin lotion on your skin and gently rub it for a few seconds. An example of a high demand product is the CC Pollen Royal Jelly Skin Care. Also, you should check our list of the 10 Best Electric Razors for Women to see which are the best shaving devices on the market. 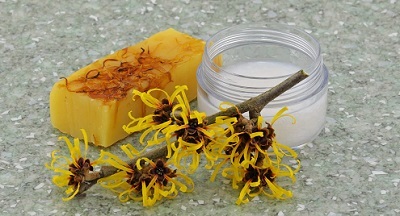 Witch hazel is a type of shrub with yellow flowers which are known as a powerful antiseptic. 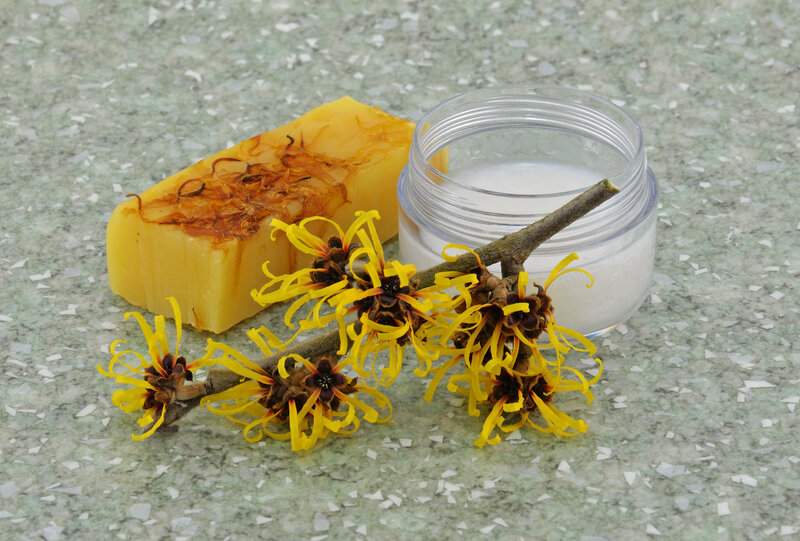 Skin care products containing witch hazel are excellent against irritation and swelling. Simply rub a bit of witch hazel cream on the razor bumps. To make it easier for you, our best recommendation is the Humphreys Witch Hazel Skin Toner. For those who are wondering how to get rid of razor bumps, creams and lotions containing hydrocortisone have a quick anti-inflammatory effect, much stronger than witch hazel. 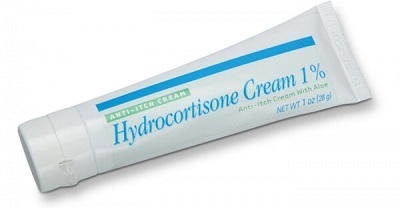 Hydrocortisone is a popular hormone used as a medication to deal with a wide range of skin conditions. Apply some cream on the irritated skin to reduce swelling and redness. For a quick healing and guaranteed rejuvenating effect, you should purchase the Flower Essence Self Heal Skin Creme. 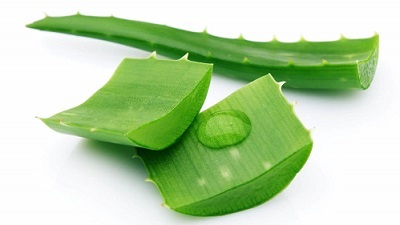 Rip off the tip of an Aloe Vera leaf and gently squeeze the gel inside it on the irritated area. We also recommend you the Jason Natural Products – Aloe Vera 98% Moisturizing Gel. 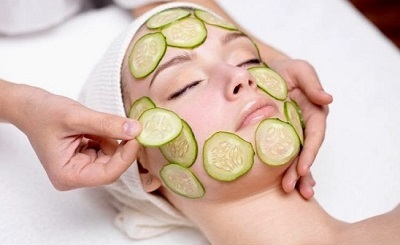 Cucumbers are rich in vitamin K and C, two key ingredients used in many natural skin softeners on the market. This vegetable has a calming and hydrating effect, reducing razor burns. Slice a cucumber and gently rub the cuts on the irritated skin for a few minutes. You should do this twice a day. Also, you can make a rejuvenating mask using the cucumber cuts and the Nourish – Organic Moisturizing Face Cleanser. To sum up, thanks to these 10 practical solutions, knowing how to get rid of razor bumps has never been easier. In addition, you can now consider switching to a safer shaving device alternative by checking our previous Best Electrical Razors and Portable Shavers 2016 Reviews.